Workshop day for free: Register for a 3-day pass and receive a Workshop day for free. 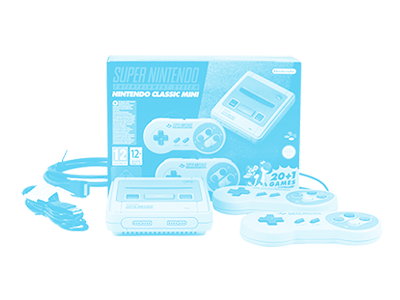 Nintendo Classic Mini: Register for a 3- or 5-day pass and receive Nintendo Classic Mini for free. Extra Specials: Freelancers and employees of scientific institutions benefit from individual offers – if you’re interested, just send us an email to contact@basta.net.